Can I apply RTI to Rajasthan Public Service Commission (RPSC) to get a copy of my answer sheet ? Can I apply RTI to Andhra Pradesh Public Service Commission (APPSC) to get a copy of my answer sheet ? Can I apply RTI to Chhattisgarh Public Service Commission (CGPSC) to get a copy of my answer sheet ? 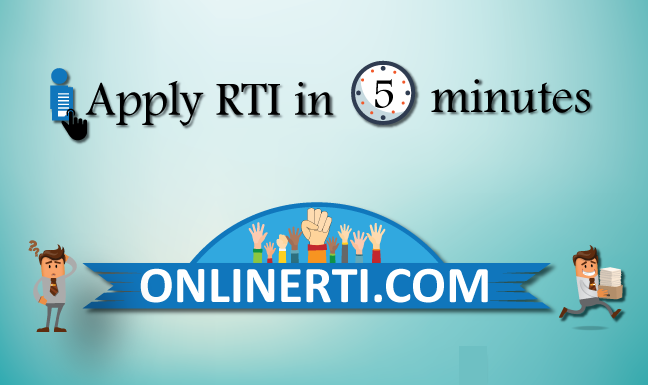 Yes, you can file RTI Application for a Certified Copy of the Marriage Certificate. You can file the RTI Application to the concerned Registrar Office or any other Office where the Marriage was Registered, asking for a Copy / Certified Copy of the Marriage Registration Certificate under Section 2 (j) of the RTI Act.